Star Wars: The Force Awakens has broken the record for the biggest box office debut weekend globally, with ticket sales of $529 million. The previous record, $525 million, was set by Jurassic World in June. Star Wars Episode VII opened with a record-breaking $248 million in the US and Canada. 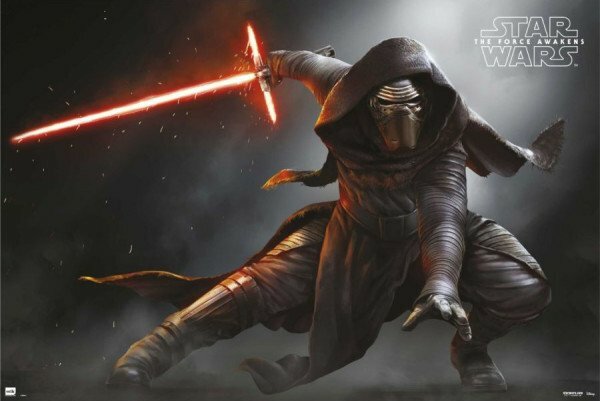 The new Star Wars movie also set a new opening night record in the US and Canada. The Force Awakens made $57 million on December 17, beating the previous record of $43.5 million held by Harry Potter and the Deathly Hallows: Part 2. The Force Awakens returns to “a galaxy far, far away” some 30 years on from the action of 1983’s Return of the Jedi.